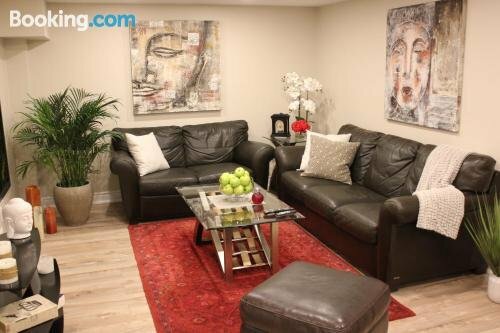 Luxury at 341 offers a comfortable setting while in Mississauga. Luxury at 341 offers a comfortable room, equipped to fit the requirements of any traveller. 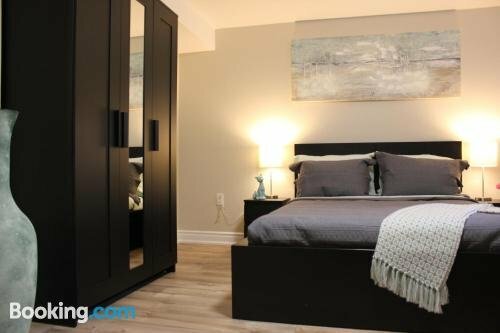 Pearson Airport is less than a 25-minute drive from the hotel.